32min. 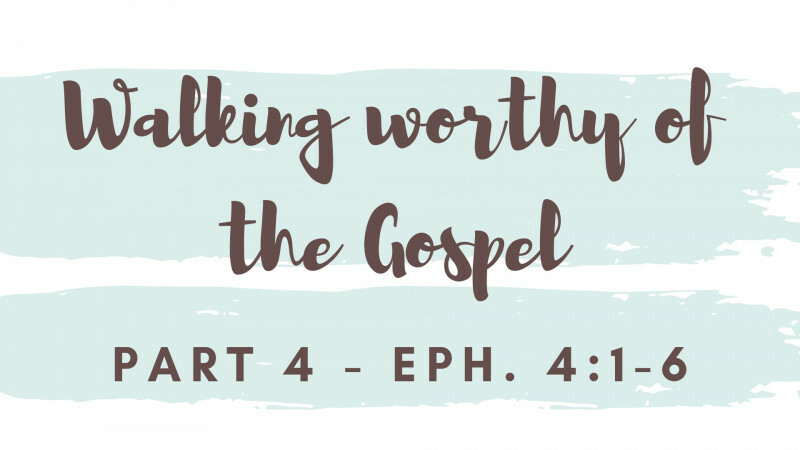 - Character matters, the church is different, 5 ways to walk worthy, focusing on long-suffering, forbearing love, and unity. Having a holy zeal to keep unity. One Lord, one faith! More than talk, we want to walk the worthy walk!